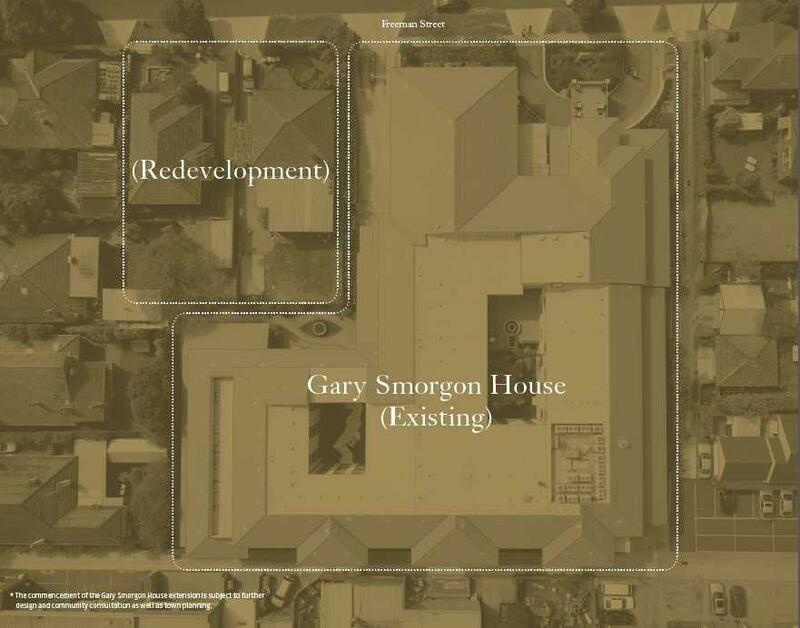 The proposed new Anne & Eric Smorgon Active Living Centre will be built adjacent to Gary Smorgon House, Jewish Care’s premier residential aged care facility in Caulfield. The new facility is envisioned to connect communities through a range of social and recreational activities, cultural and spiritual services and therapies aimed at enhancing health, wellbeing and independence. The Active Living Centre will also offer community focused services to seniors living independently in the local community. The Anne & Eric Smorgon Active Living Centre will also provide key services and supports to Elders at Gary Smorgon House through an accessible linkway and connect Elders and families directly with the community. For enquiries about The Anne & Eric Smorgon Active Living Centre, please contact Joanne Cochrane on (03) 8517 5697 or complete the online form below. For Capital Campaign donations, please contact Orlee Schneeweiss on (03) 8517 5647.